The World Dirt Association (James Jack, Yoshitaka Nanjo + Shotaro Yoshino) opened “Dirt Stage” to the public this past weekend at the Water and Land Art Festival 2015. Seventy-five samples have been collected from across the world focusing primarily on Japan with more than half of the samples from Niigata Prefecture. There was an enthusiastic response to the activities of WDA for the local connections as well as the global relevance of histories of dirt today. As can be seen in these preview images, each sample has its own unique color, texture and history. By arranging them in a grid, WDA aims to open the possibility for reconsidering the relationship of one site with another. 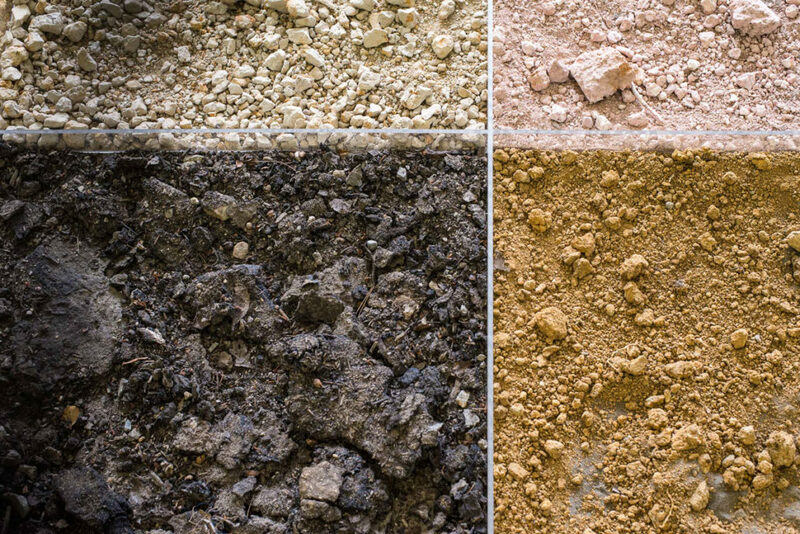 Furthermore the formal structure of the installation is contrasted with the contingency of each dirt sample and the site where it was collected. An introduction to the activities of WDA is made in a video work shown at the entrance to the work, followed by the grid of soil samples currently in progress. When the grid has been completed there will be 133 samples indoors and 27 additional samples outdoors. Finally the pathway between the sample which forms the stage continues outdoors to a stunning view of the surrounding field and ocean. This final view of the earth which is composed of earth will remain a mystery for those who visit the site. The exhibition is open until October 12th with free entrance to all so come visit to see the World Dirt Association’s new artwork in person.